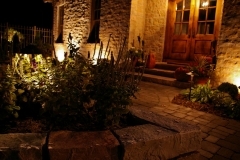 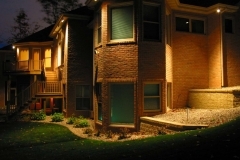 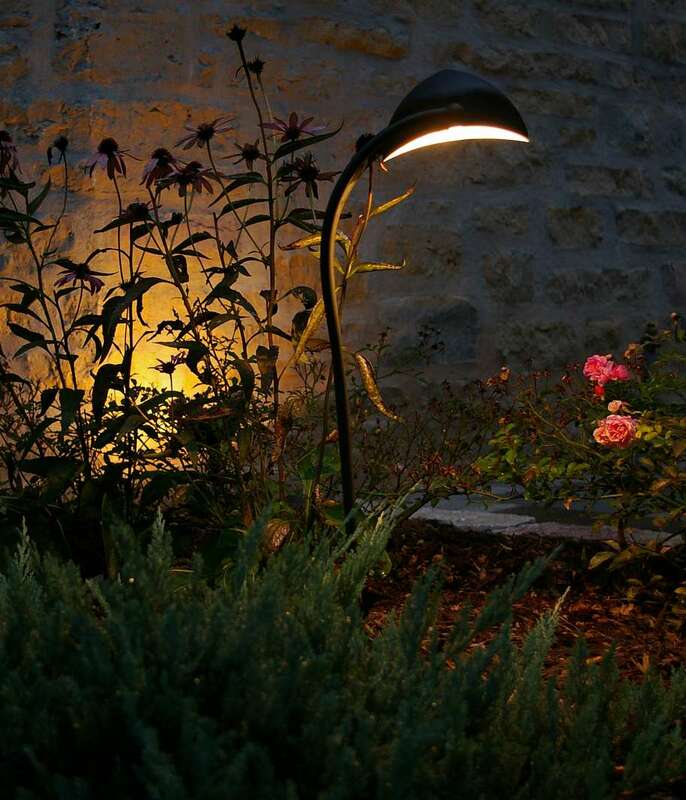 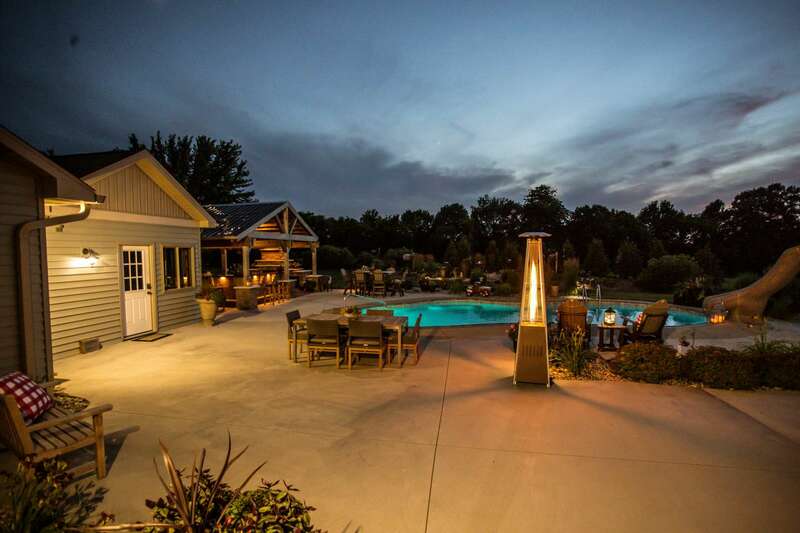 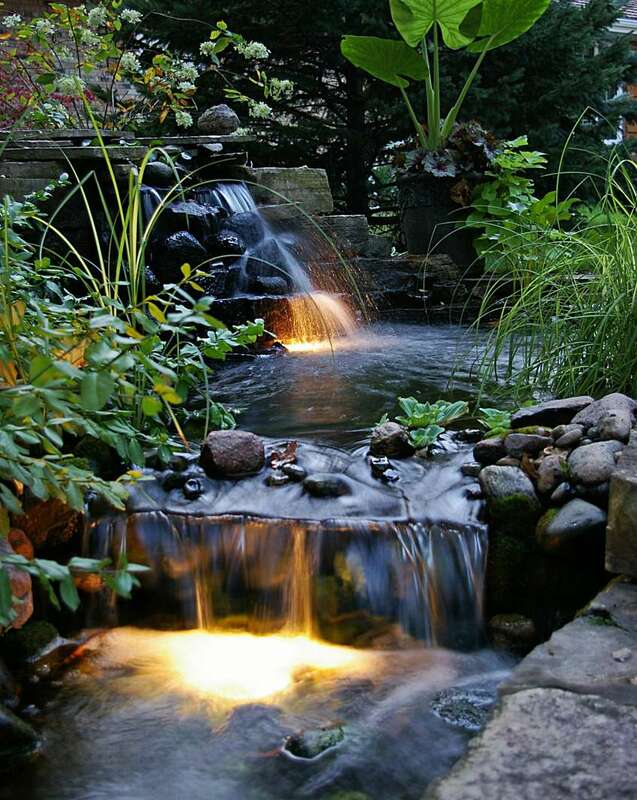 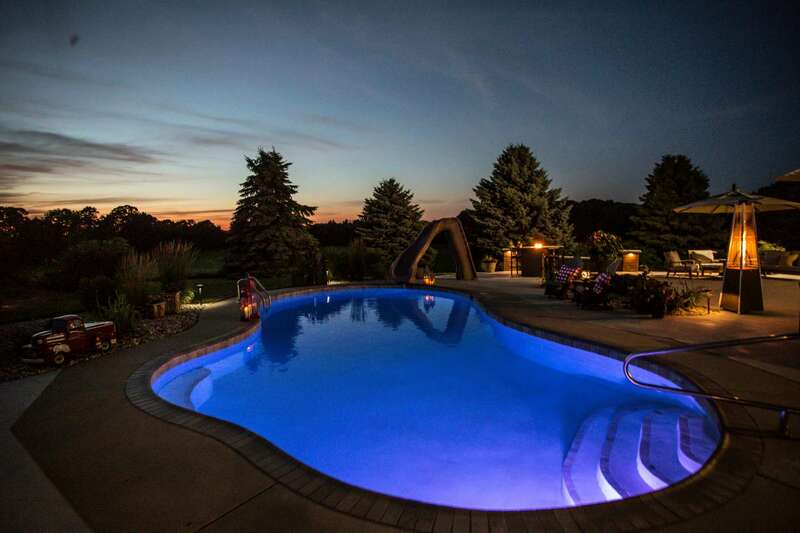 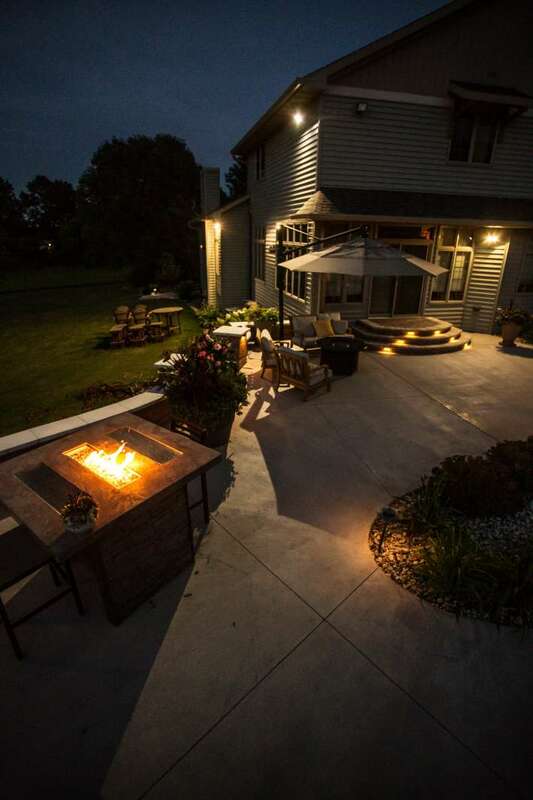 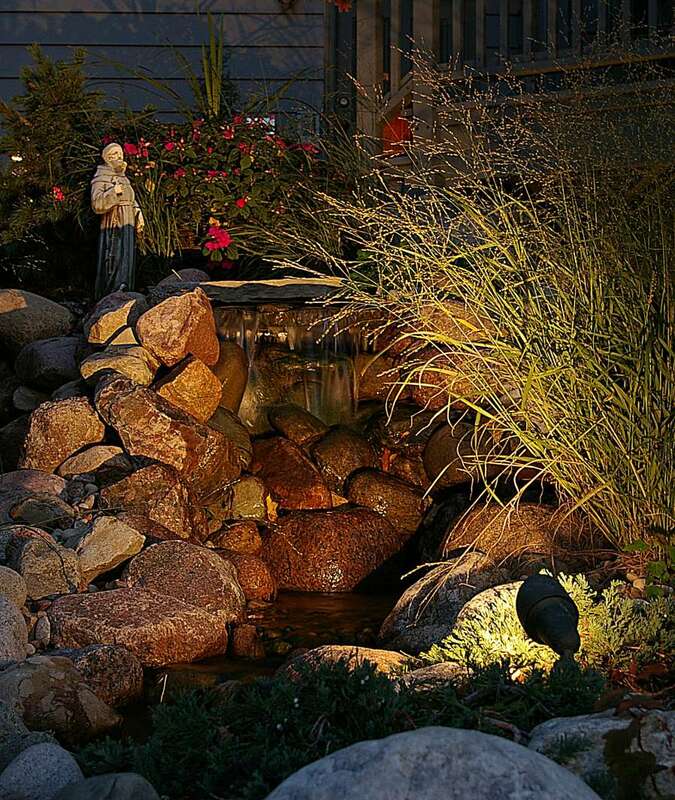 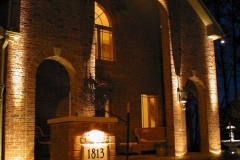 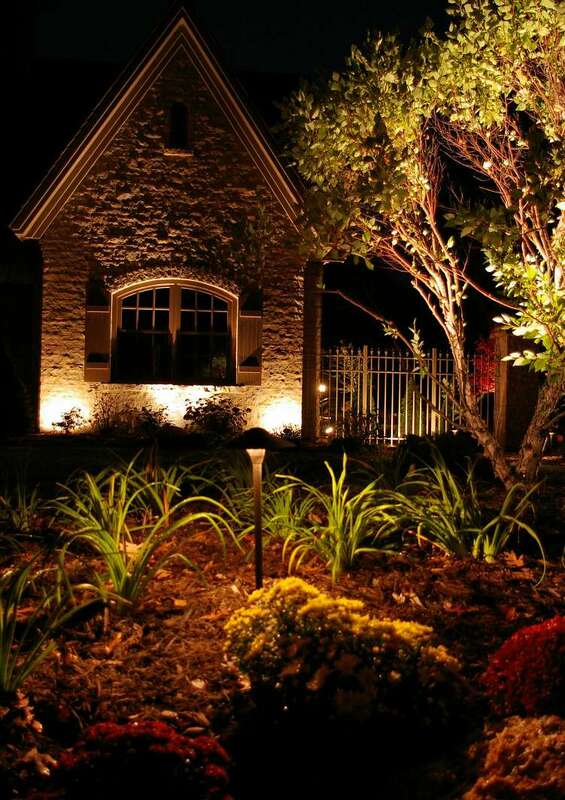 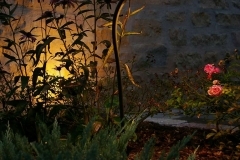 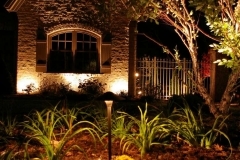 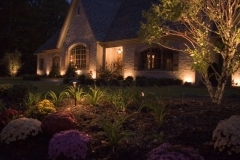 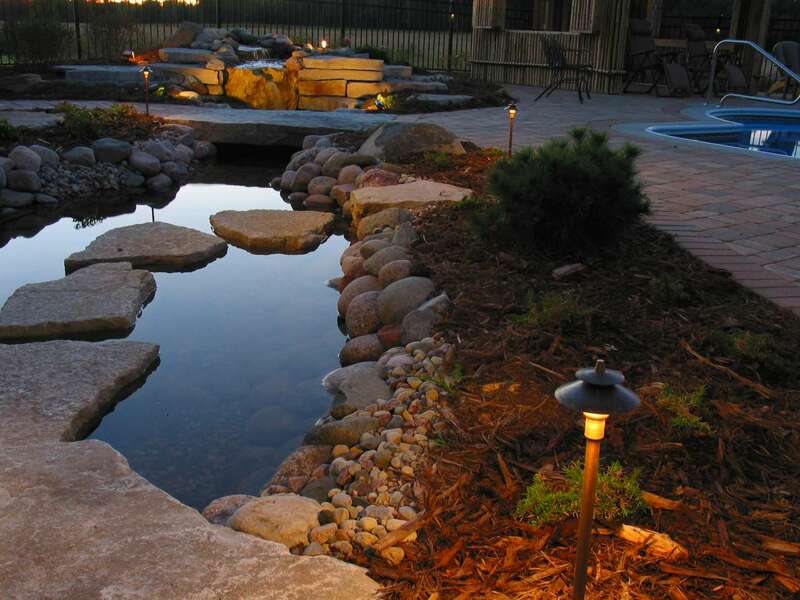 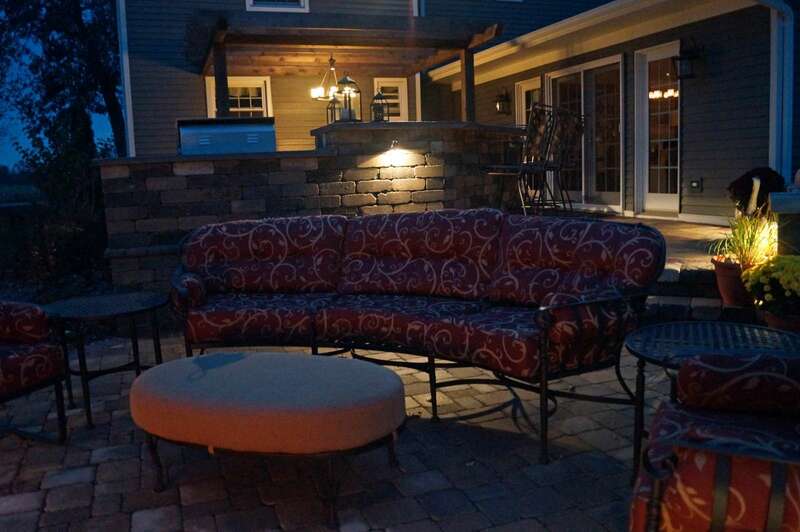 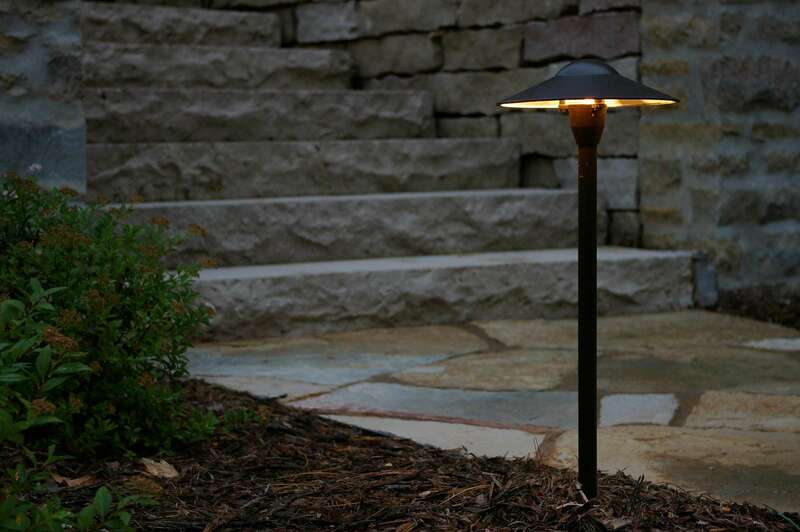 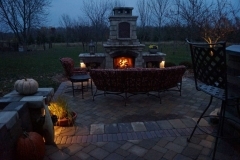 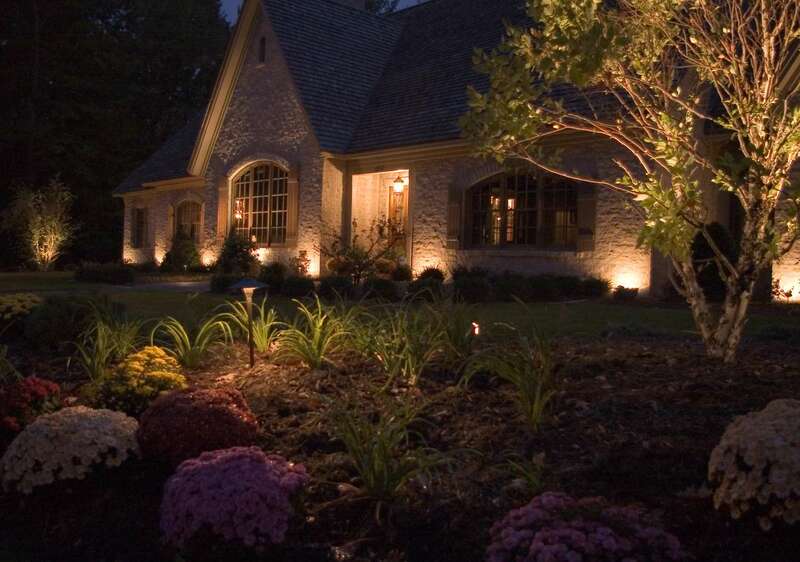 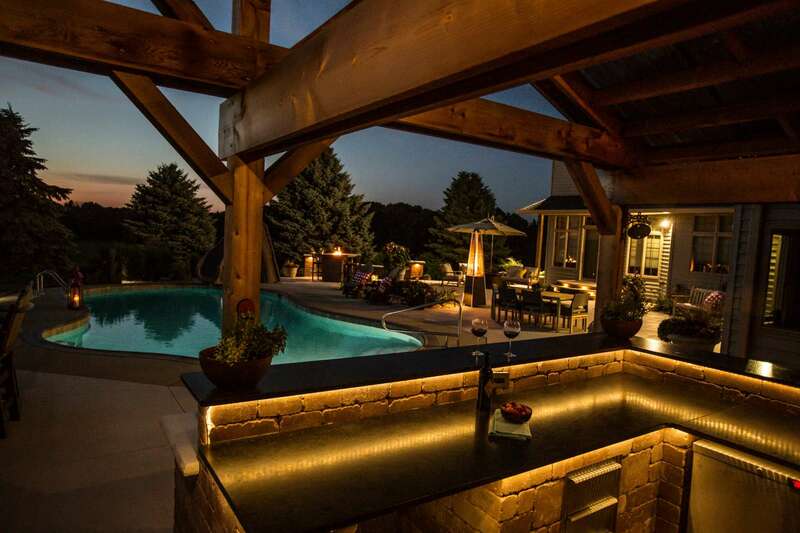 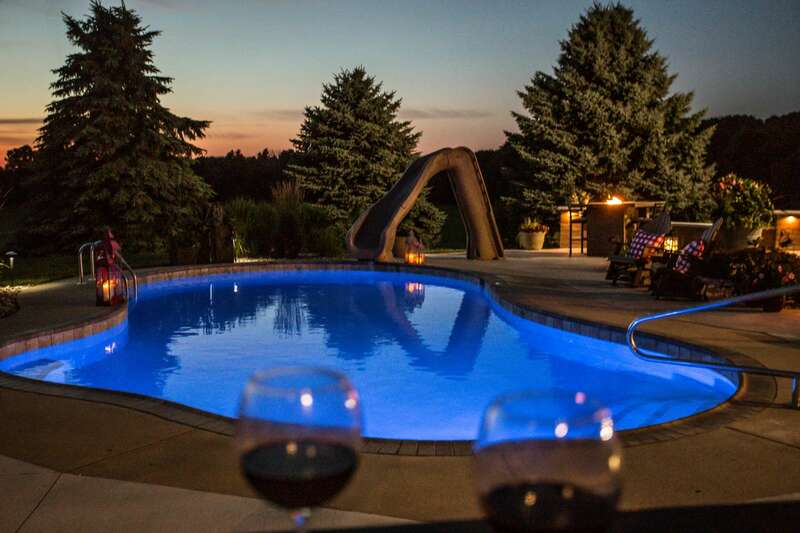 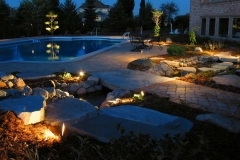 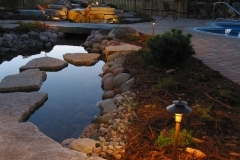 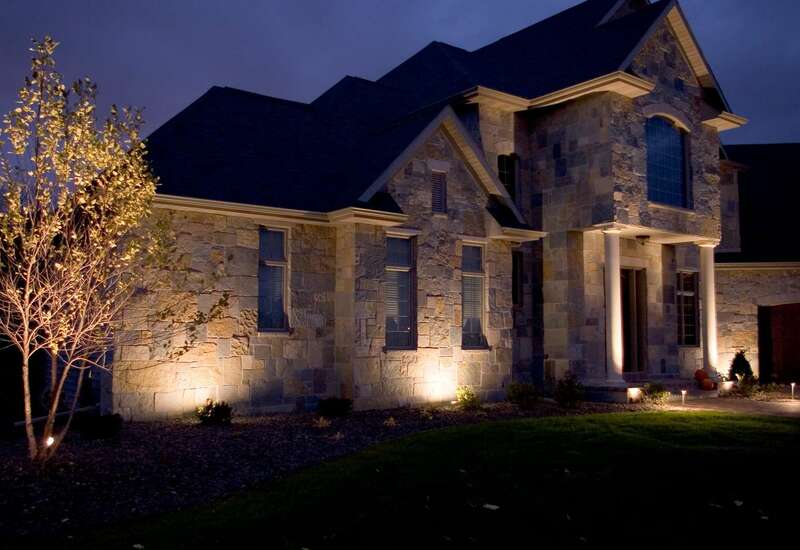 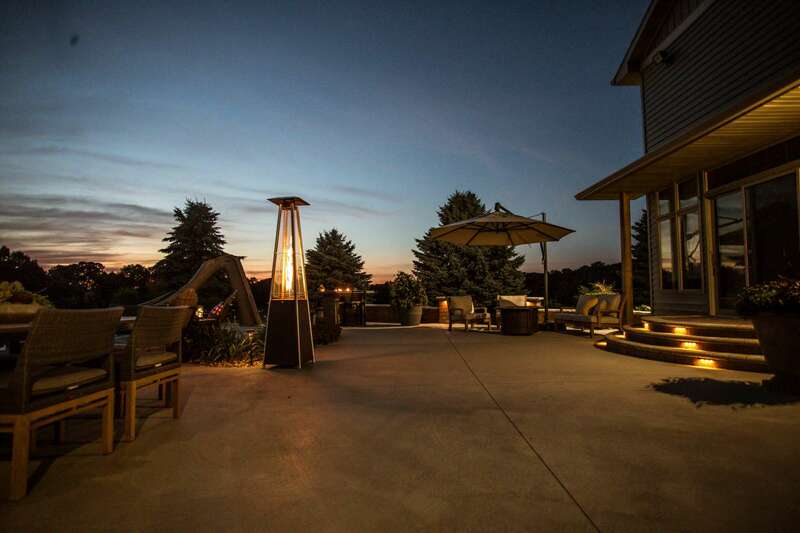 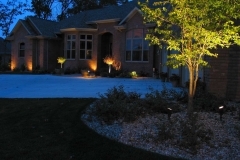 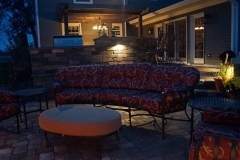 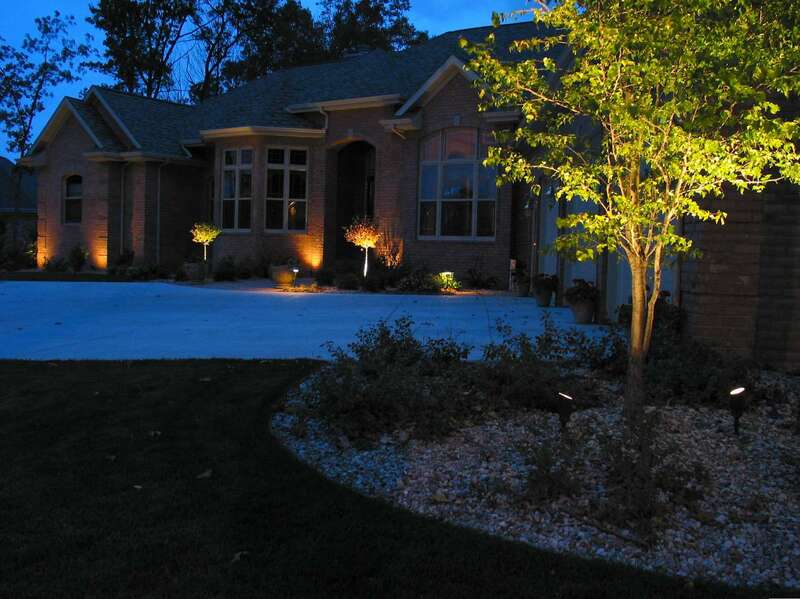 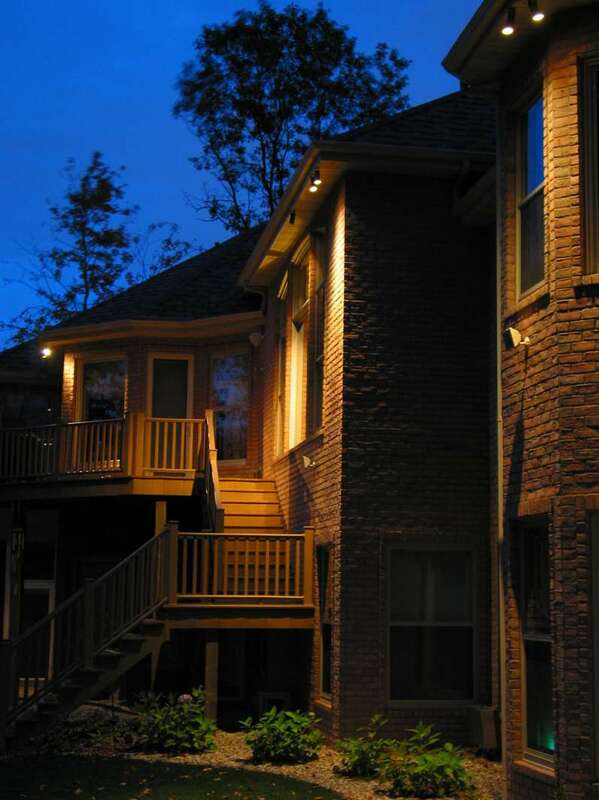 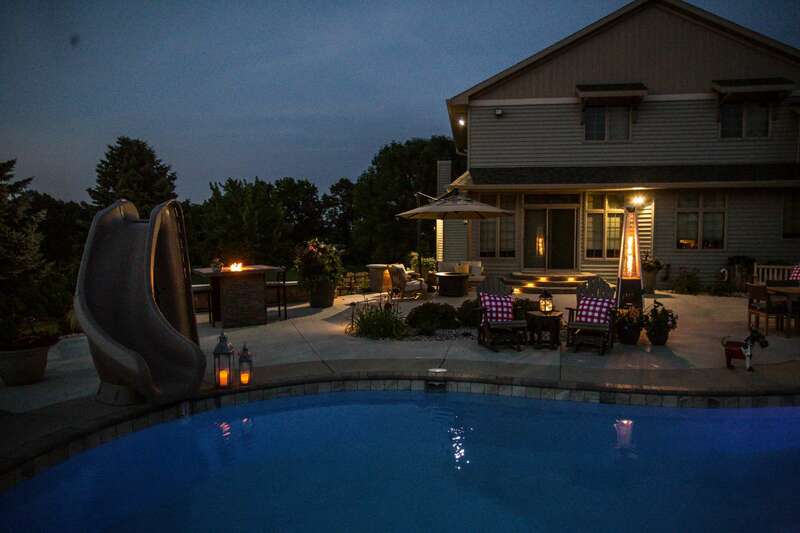 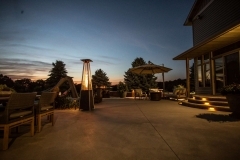 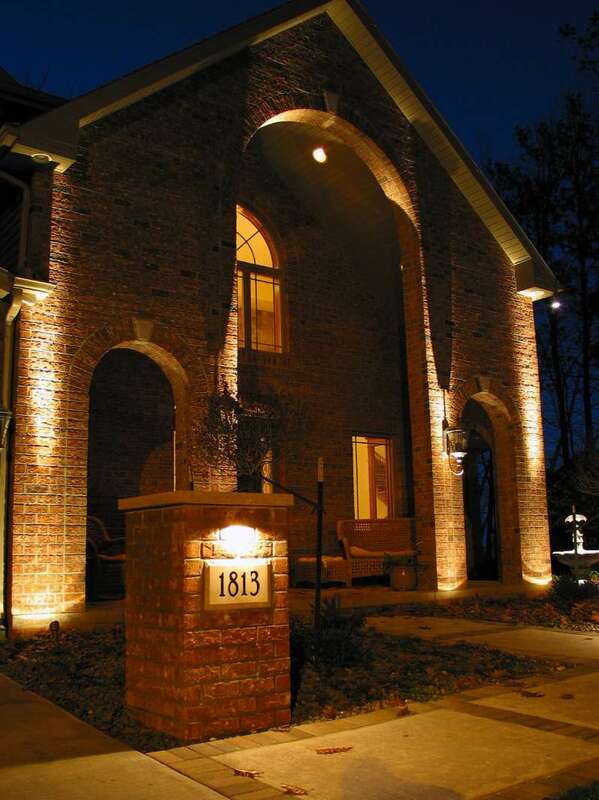 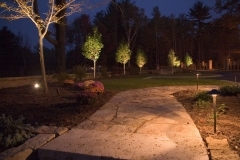 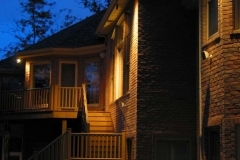 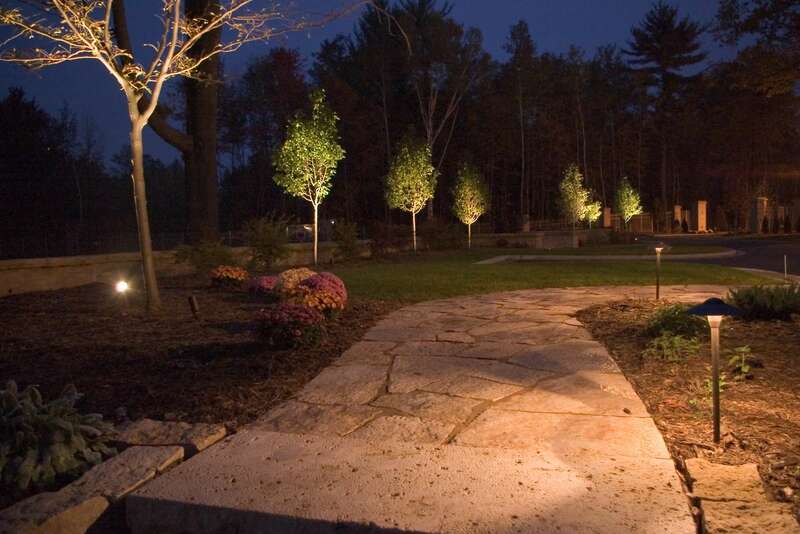 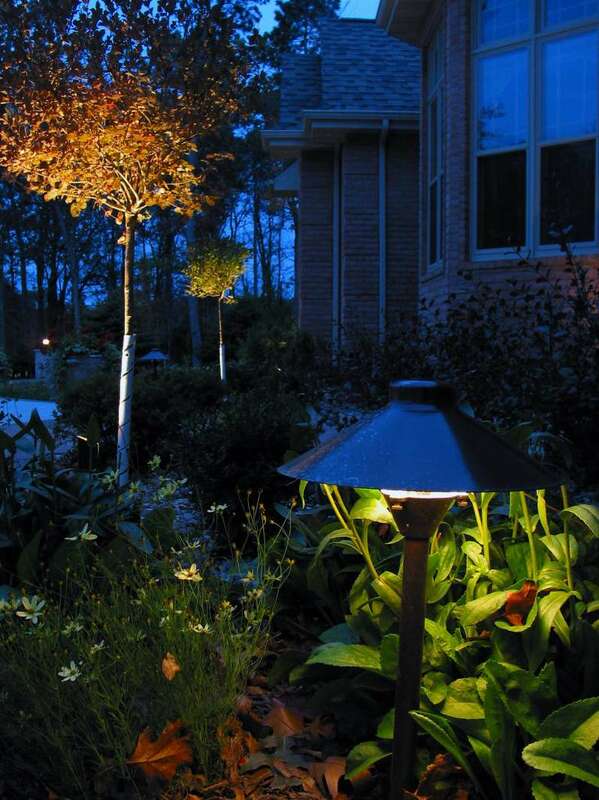 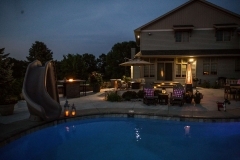 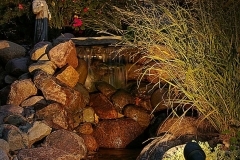 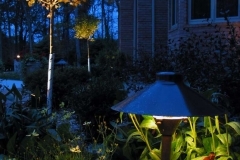 When you choose Vande Hey Company for your exterior lighting design, the day doesn’t have to end at dusk. 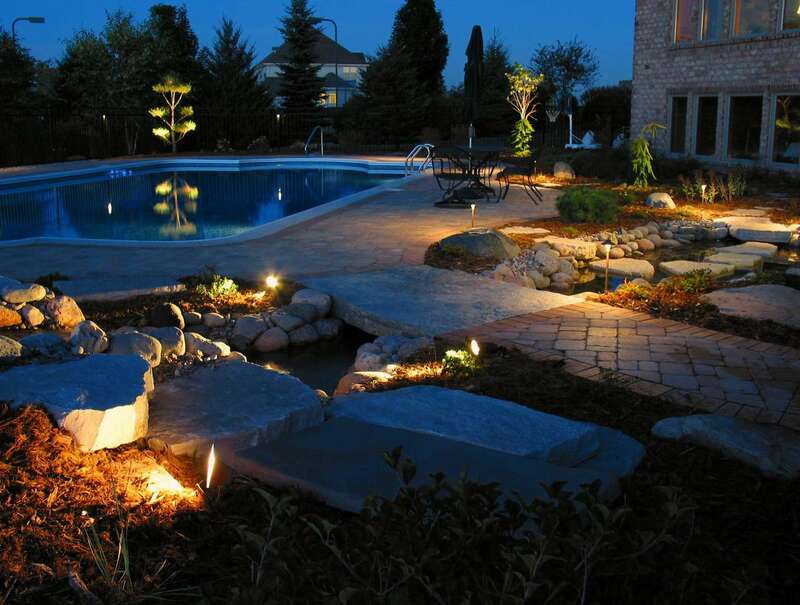 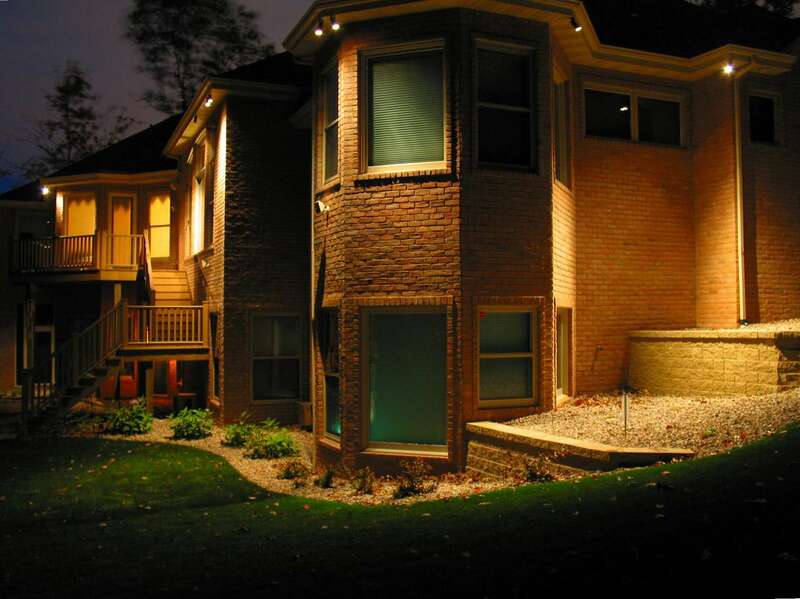 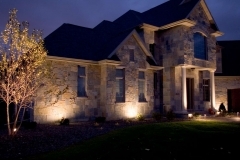 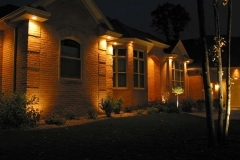 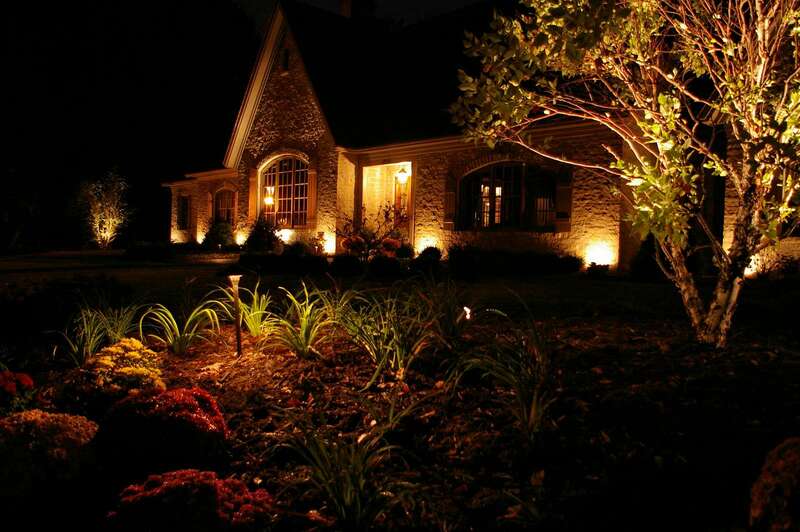 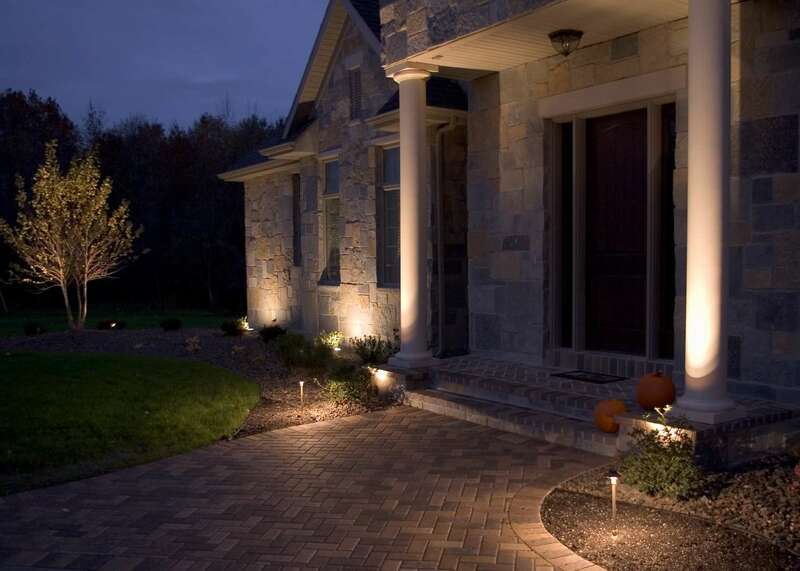 Extend your outdoor activity time with a low-voltage lighting system, which adds a safe and secure touch to your home’s exterior. 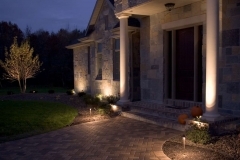 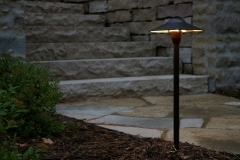 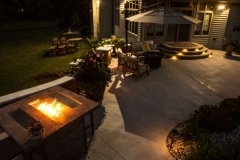 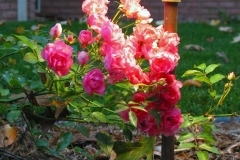 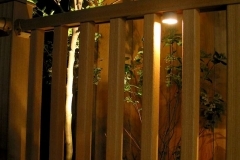 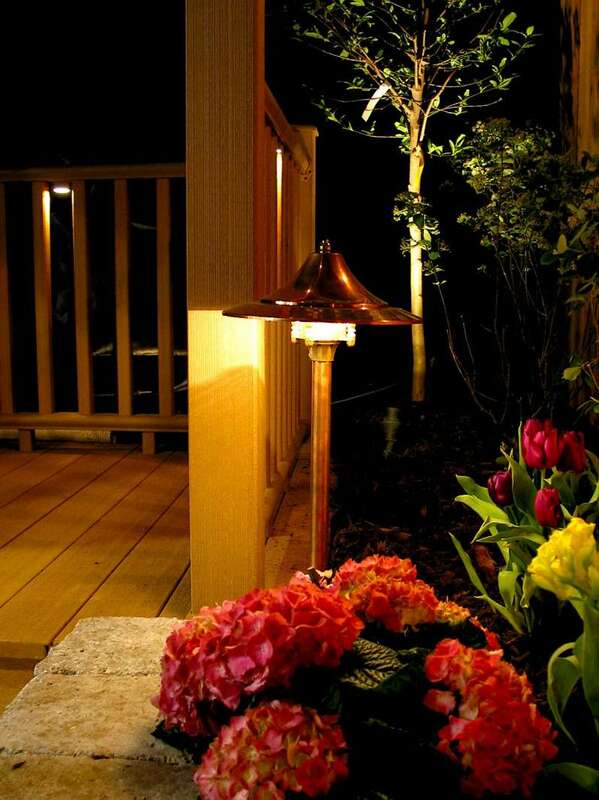 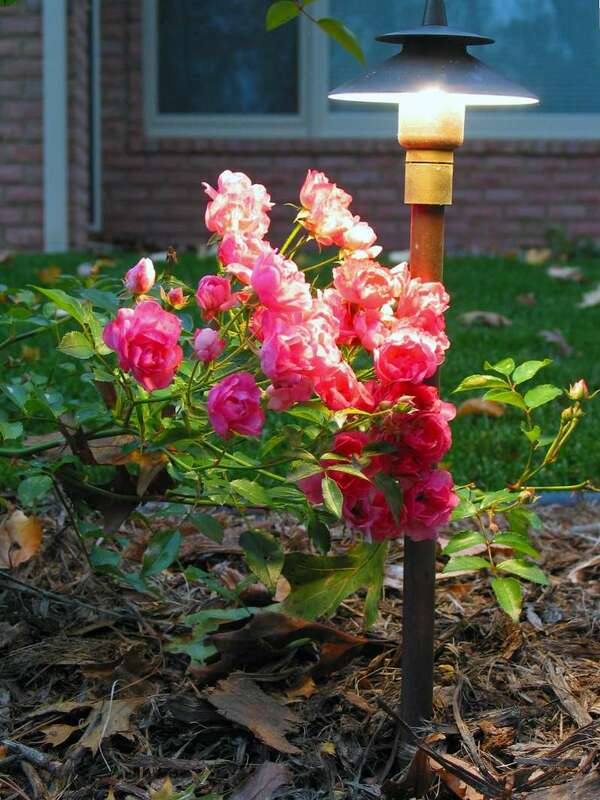 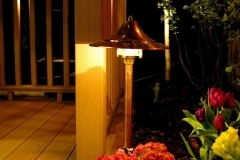 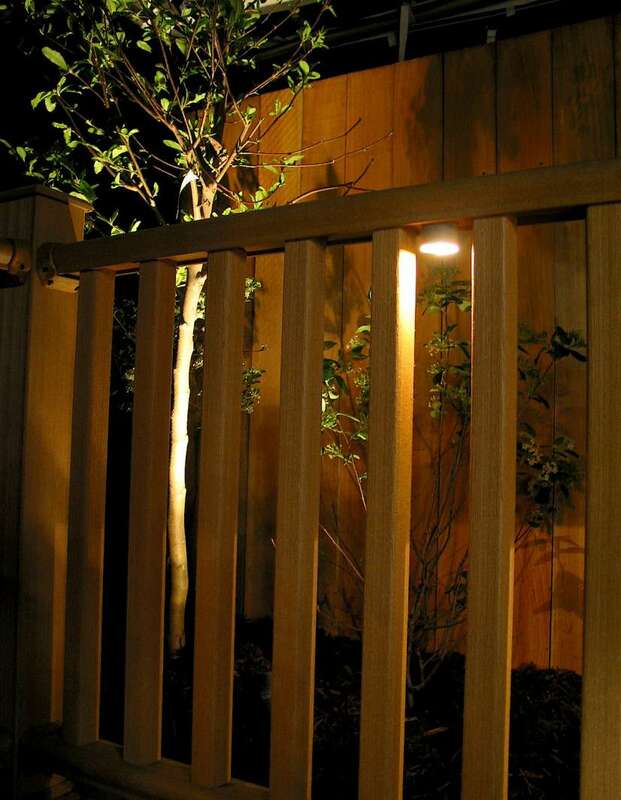 Light the path for visitors, or add lighting to your deck or stairs to increase safety. 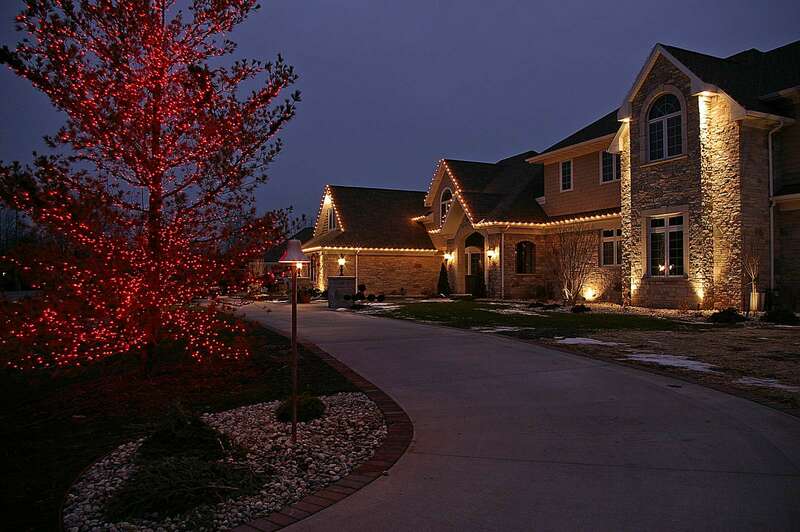 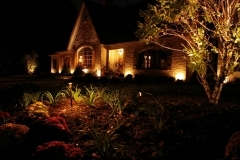 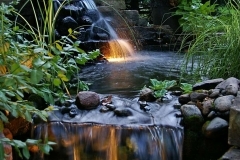 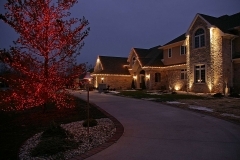 Uplight your trees and home to showcase the features you love, all while increasing your property value. 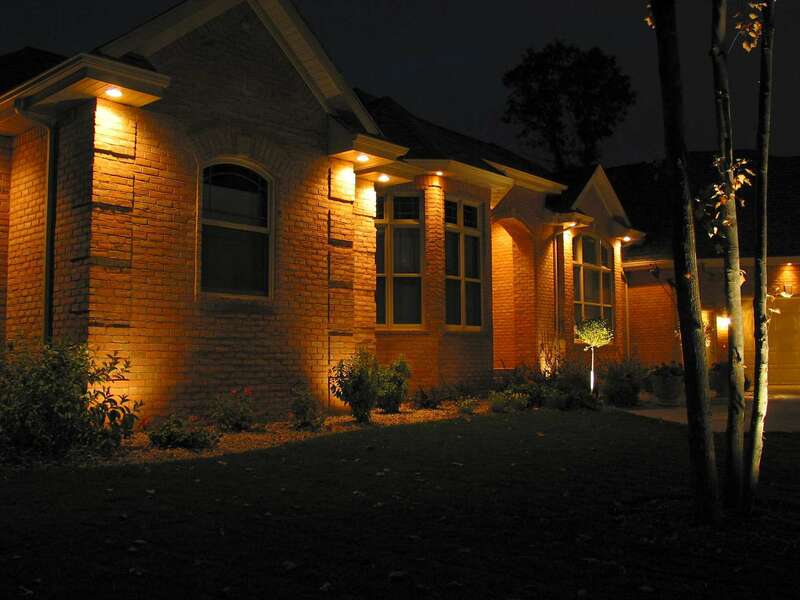 Distinctive lighting from Vande Hey Company’s lighting architects will create the atmosphere and mood your home deserves.